The following document is part of a series of Bilderberg documents obtained from academic institutions, diplomatic libraries and legal archives spanning a large portion of the group’s history. 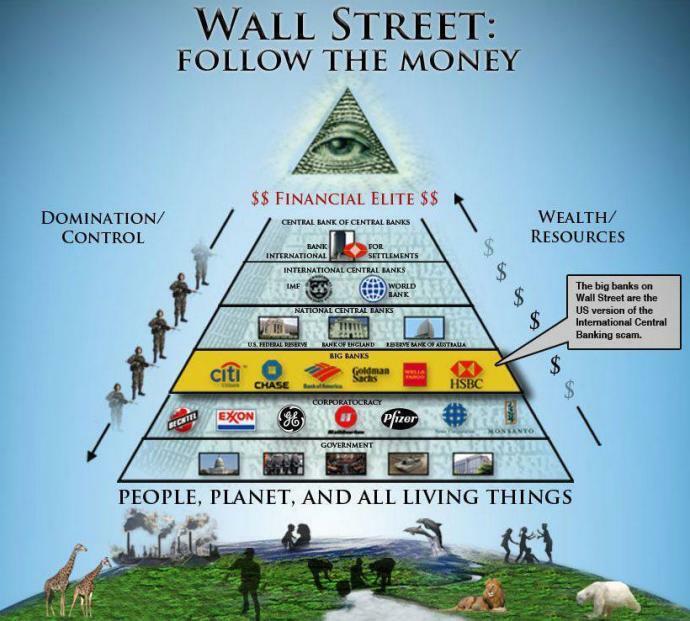 The Bilderberg Conference was prepared by a group of men of good-will from twelve Western European countries and from the United States of America. Its general purpose was to study the relationship between America and Western Europe in order, by means of a free and frank exchange of views, to lay the foundations for improving mutual understanding between Europeans and Americans on problems of common concern. The task of choosing the participants fell on this small group, who based their choice on the following considerations: first, men of high integrity; secondly, men internationally, or at least nationally well known; thirdly, men who within their own field hold a position of authority and enjoy the confidence of their fellow-men; fourthly, men having no obvious nationalistic bias and being neither strongly for nor against any other country of the Atlantic Community; fifthly, men well acquainted with the problems of the relations between the United States and Western Europe. Since the problems confronting the Conference were not only politicians, but concerned the whole field of public activities, the number of politicians invited was, with certain variations, not more than a third. As regards the remainder, slightly under one-third were businessmen and Trade Unionists, the others being intellectuals, professional men, and leaders of public opinion. The Conference was convened by H.R.H. The Prince of the Netherlands. In order to permit people to speak freely, the Conference was private, neither the public nor the press being admitted, and the participants stayed together at country hotels near Arnhem. The costs of the Conference were covered by private subscriptions from Europe, principally from the Netherlands. Every participant, whatever his position in public life – minister, leader of a party, head of an association – attended in his personal capacity; his speeches, declarations, etc., engaged only his personal responsibility. Three members who had accepted invitations were prevented through illness from attending the Conference, and the absence on this score of one French member and of two Italians was much regretted. Certain others were prevented from attending by important political activities in their own countries, and this was the case so far as two of the French participants were concerned. Unfortunately no politician was able to come from the United States because of pressure of business there facing both the House of Representatives and the Senate. As was to be expected, the discussions were lively and on a very high level throughout the Conference. As a result of the frankness which prevailed, coupled with the knowledge that discretion was assured, arguments seldom used in public were presented, and helped to clarify many points. The object of the Conference being to discuss the relations between Western Europe and the United States, it was decided to start with a general debate, followed by a discussion of respective approaches to the main problems which are the cause of divergencies and misunderstandings. The general attitude towards Communism and Soviet Russia. European Defence Community and European Defence. During the discussions these were extended to cover the present situation regarding East-West trade, the present events in South East Asia, and the industrial use of nuclear energy. To prepare the discussion, five Europeans, as well as five Americans, were asked to present reports on the five subjects. The intimate atmosphere of the Conference, the frequency of the meetings, all of which were plenary, with no division into committees, created an environment of mutual trust and friendship. Thus, when it came to dealing with controversial subjects, more was accomplished than had been expected. For a variety of reasons, and in particular in order to allow people to speak with the utmost frankness a,nd with the certainty that their words would reach their fellow-participants only, and nobody else, a plea for the utmost discretion was made by the Chairman at the end of the Conference. That is why, for instance, in the present note, while certain views and arguments are repeated (in no case arc the actual words spoken quoted), the names of the speakers are not given. The participants are therefore requested to exercise the greatest care in the use of this document, which should be treated as strictly confidential. On the other hand, this document is meant to serve as a basis of enlightenment of various views which the participants to the Conference agreed to disseminate and which we hope they will try to make understood in their particular sphere of influence. At the end of the Conference a Press Statement was released, in which were summarised the principal points of agreement reached on the various subjects under discussion. In this report the relevant paragraphs of that statement are quoted, since they give a balanced picture of the conclusions, but they have been expanded through the addition of a number of views and arguments put forward in the course of the meetings.